Welcome to India, You will be received by Times India Travels representative at international airport and assisted to your hotel. In the Hotel you will have a brief description of your tour and the representative will hand over your documents regarding the tour, Overnight stay at New Delhi hotel. After breakfast take sightseeing tour of historic city visiting Old Delhi visiting the majestic Red Fort, a marvel in red sandstone, Jama Masjid, the largest mosque in India, both built by emperor Shah Jahan of Taj Mahal fame, Rajghat - memorial of Mahatma Gandhi & a Rickshaw ride past through the silver street in Chandani Chowk, the city tour continues covering New Delhi, visiting Rashtrapati Bhawan, one-time imperial residence of the British viceroys; the India Gate, a memorial raised in honour of the Indian soldiers martyred during the Afghan war; the Laxmi Narayan Temple, built by the Birlas, one of India’s leading industrial families; Humayun’s Tomb, lotus shaped Bhai’s Temple , Qutub Minar , built by Qutub-ud-din Aibek of the Slave Dynasty; in the evening you can visit see speculative Light and Sound Show at Red Fort. Return to the hotel for overnight stay at New Delhi hotel. Breakfast at hotel, Drive to Jaipur. On arrival at Jaipur check in your schedule hotel, later visit City Palace, wind Palace (Hawa Mahal) Observatory, in the evening, and take a walking tour of the colorful streets and bazaars of Jaipur City. The beauty of Jaipur is that its unique architecture and town planning is visible at even the most common places such as its squares and lanes. In Jaipur visit City Palace and Jantar Mantar Observatory. Overnight stay at Jaipur hotel. After breakfast explore the Pink City with an excursion to Amber Fort, situated just outside the city, enjoy the experience of ride on elephant back to and from the top of the hill on which the fort is situated. Afternoon sightseeing tour of City Palace in the heart of Jaipur is known for its blend of Rajasthani and Mughal architecture. Not far away is the Central Museum. Jantar Mantar is the largest of the five observatories built by Sawai Jai Singh. The Hawa Mahal or the Palace of Winds was constructed for the royal ladies to watch the royal processions without being seen, all monuments are located in the vicinity of City Palace Complex of Jaipur. Later late afternoon is kept free to visit the famous Markets of Textiles, Gems, Carpets, and handicrafts. One can also visit Nahargarh Fort to see it illuminated over the floodlights. Overnight stay at Jaipur hotel. After breakfast drive to Agra en route visit Old deserted town of Mughal Dynasty - Fatehpur Sikri built in red sandstone in honour of Saint Salim Chisti who foretold the birth of 3 sons to Emperor Akbar, is an example of robust stability combined with originality. Each important edifice here represents a type by itself. Notable among them is the Diwan-e-Khas, Punch Mahal, the Tomb of Salim Chisti, and the Bulund Darwaza. Later continue to proceed to Agra and later enjoy city tour with a visit to the Agra Fort from where one can get the most moving view of the Taj from the little octagonal tower in the Agra Fort which lies across the river Jamuna, followed by visit to Pearl Mosque and the Tomb of Itamad-ud-Daula built by Empress Noorjehan in memory of her father. In the evening you may visit to the souvenirs market of Agra, one should visit Oswal Emporium where they have built a Mini Taj Mahal inside their showroom and it took 10 years for the artists to complete the mini replica of the Taj. The show room conducts free sound & light show showing the eras of Taj Mahal. Overnight stay at Agra hotel. In the early morning visit Taj Mahal with rising Sun. return back to hotel for breakfast and start driving to Orchha, on way visit Gwalior fort and town, after lunch start drviving again for Orchha. Orchha is a beautiful medieval town, was once the capital of Bundela Kings. Built along the banks of the river Betwa, flowing through a rugged country century side, it still retains the captivating air of a bygone era. Amongst the various imposing edifices, of particular interest are the Jehangiri Mahal, built by Raja Bir Singh Deo to commemorate the visit of Moghul Emperor Jehangir, the Raj Mahal and the Laxmi narayan temple, both noted for their fine Frescoes and Mural paintings. Overnight stay at Orchha hotel. After breakfast drive to Alipura a small town, here you can feel, experience real people with their, culture, heritage and tradition. 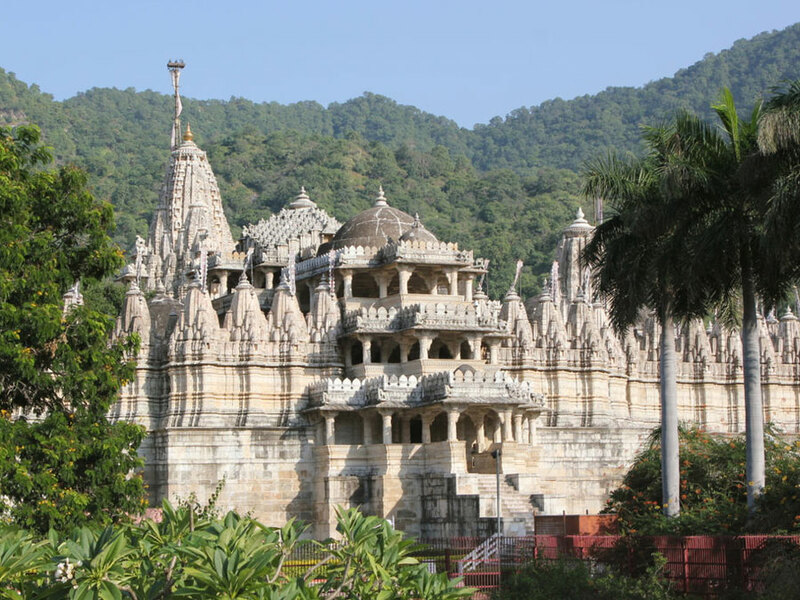 From here start driving to Khajuraho on arrival check in your hotel. Later enjoy some temples of Khajuraho. Overnight stay at Khajuraho hotel. Morning at Leisure, time before schedule flight explore Varanasi by your own, in time transfer to Airport for flight to Kathmandu. Meet and transfer to Hotel. Rest of the time at Leisure. 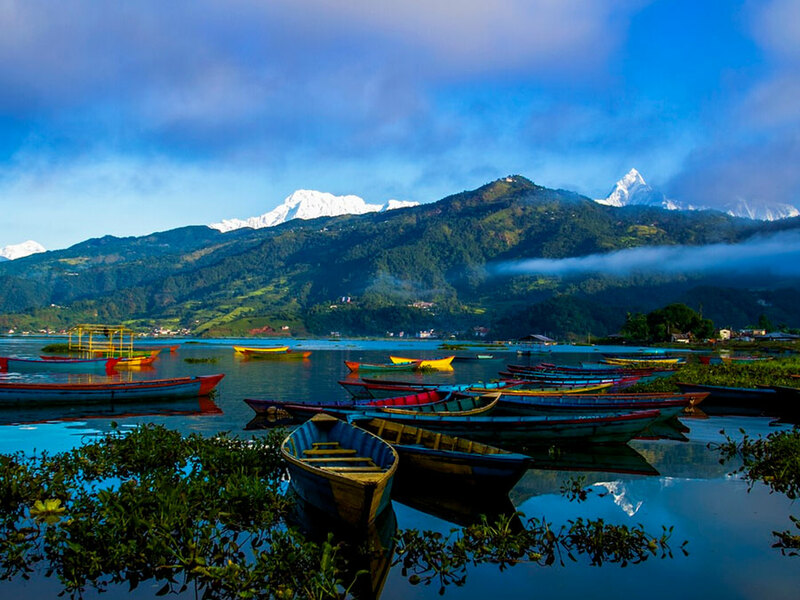 Next day enjoy morning 1hrs flight over Himalays and later sightseeing city tour of Kathmandu including visit at Hanuman Dhoka, Kal Bhairav, Kumari Mandap, the museum and bazaar. Later return to your hotel. Overnight in Kathmandu hotel. 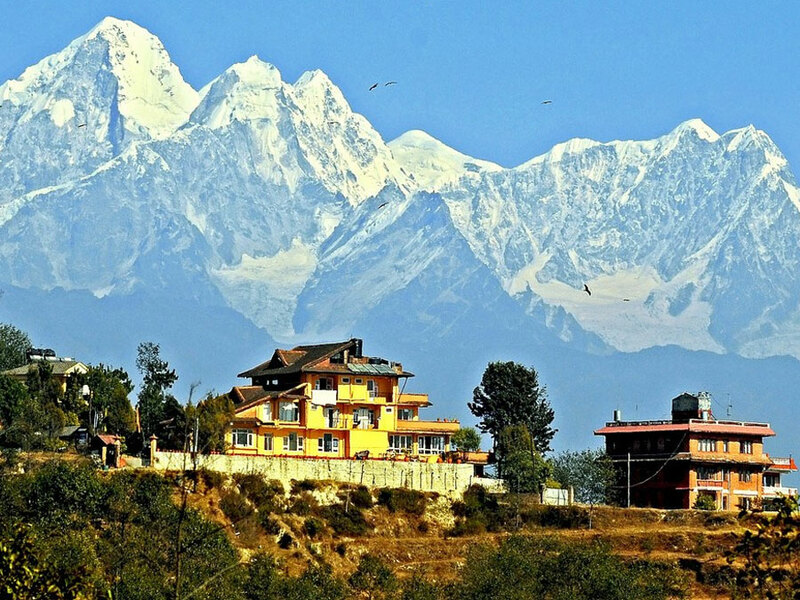 In the morning drive to Kathmandu and visit the places which you have not visited earlier. Rest of the time at leisure. Overnight stay at Kathmandu Hotel. Rest of the day at leisure. In time transfer to Airport for flight back to Delhi. And connecting flight to back to home.